Beginning last year, I decided to supplement those rankings by giving you a place to find all of the Top 10 Right Now positional rankings as well. 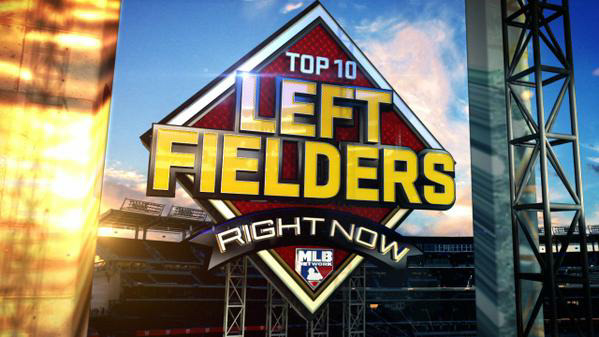 On Thursday, January 15, 2015 the rankings for both Centerfielders and Shortstops were revealed. January 22nd had both Right Fielders and Left Fielders. Starting Pitchers and First Basemen will be revealed on January 29th. Lists for Relief Pitchers and Second Basemen came on February 5. Catchers and Third Baseman round things out on February 12. The rankings above are from MLB Network’s “Shredder” which takes into account a multitude of statistical factors with no human bias. 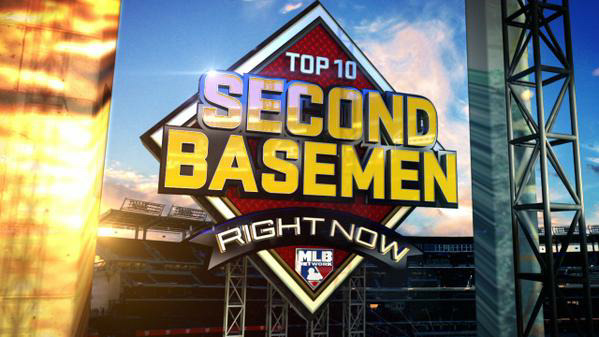 Each episode also provides two additional lists: One from Brian Kenny and one from an MLB Network analyst, who for the Centerfielders was Darryl Hamilton. Here are their individual Top 10’s. The rankings above are from MLB Network’s “Shredder” which takes into account a multitude of statistical factors with no human bias. 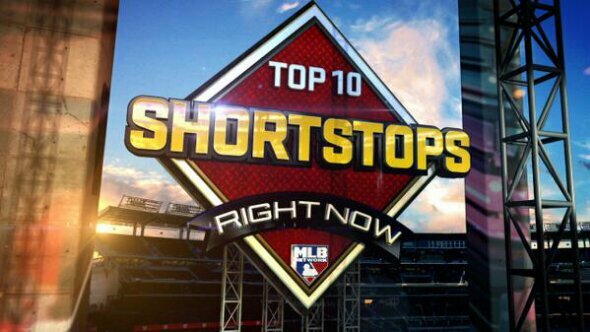 Each episode also provides two additional lists: One from Brian Kenny and one from an MLB Network analyst, who for the Shortstops is Bill Ripken. Here are their individual Top 10’s. The rankings above are from MLB Network’s “Shredder” which takes into account a multitude of statistical factors with no human bias. 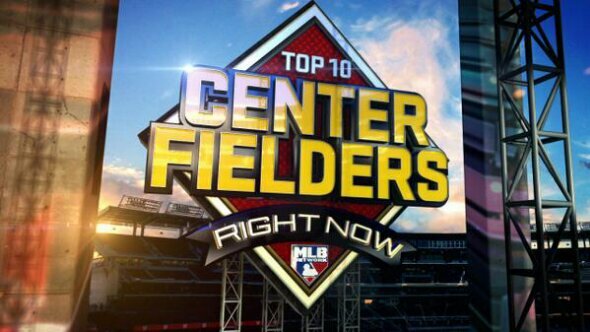 Each episode also provides two additional lists: One from Brian Kenny and one from an MLB Network analyst, who for the Right Fielders is Cliff Floyd Here are their individual Top 10’s. The rankings above are from MLB Network’s “Shredder” which takes into account a multitude of statistical factors with no human bias. 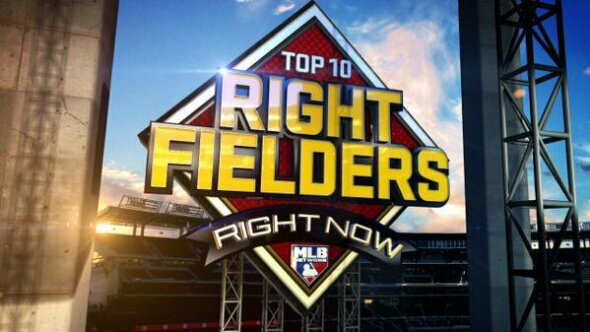 Each episode also provides two additional lists: One from Brian Kenny and one from an MLB Network analyst, who for the Left Fielders is Eric Byrnes Here are their individual Top 10’s. The rankings above are from MLB Network’s “Shredder” which takes into account a multitude of statistical factors with no human bias. 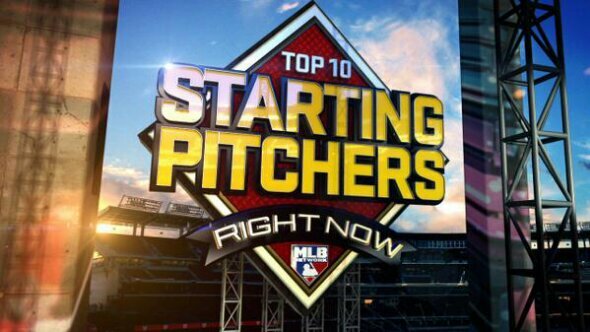 Each episode also provides two additional lists: One from Brian Kenny and one from an MLB Network analyst, who for the Starting Pitchers is John Smoltz Here are their individual Top 10’s. The rankings above are from MLB Network’s “Shredder” which takes into account a multitude of statistical factors with no human bias. 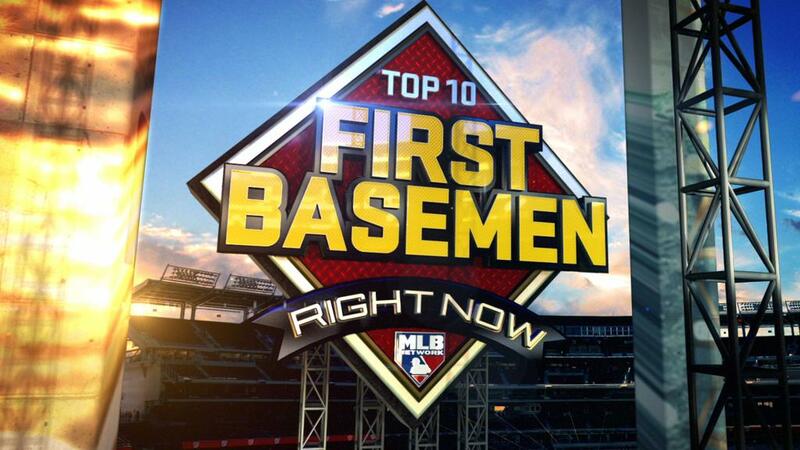 Each episode also provides two additional lists: One from Brian Kenny and one from an MLB Network analyst, who for the First Basemen is Carlos Peña. Here are their individual Top 10’s. The rankings above are from MLB Network’s “Shredder” which takes into account a multitude of statistical factors with no human bias. 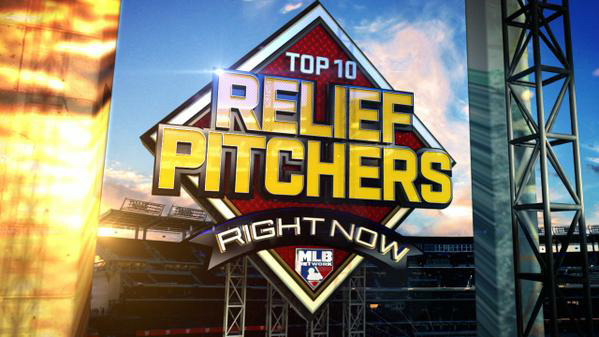 Each episode also provides two additional lists: One from Brian Kenny and one from an MLB Network analyst, who for the Relief Pitchers is Dan Plesac. Here are their individual Top 10’s. The rankings above are from MLB Network’s “Shredder” which takes into account a multitude of statistical factors with no human bias. Each episode will also provide two additional lists: One from Brian Kenny and one from an MLB Network analyst, who for the Second Basemen is Harold Reynolds. Here are their individual Top 10’s. The rankings above are from MLB Network’s “Shredder” which takes into account a multitude of statistical factors with no human bias. Each episode will also provide two additional lists: One from Brian Kenny and one from an MLB Network analyst, who for the Third Basemen is Mike Lowell. Here are their individual Top 10’s. The rankings above are from MLB Network’s “Shredder” which takes into account a multitude of statistical factors with no human bias. 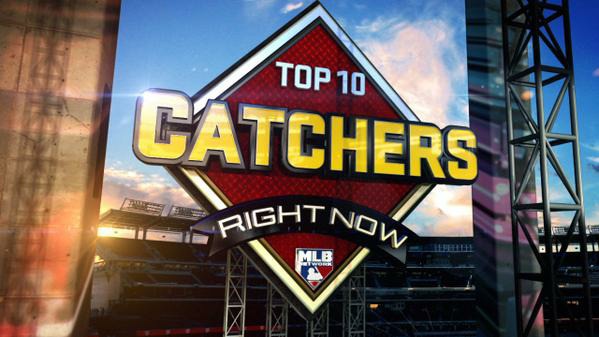 Each episode will also provide two additional lists: One from Brian Kenny and one from an MLB Network analyst, who for the Catchers is Dave Valle. Here are their individual Top 10’s. There were five Brewers among the 100 names listed by The Shredder in 2014. They were: Carlos Gomez (CF, 6th), Jean Segura (SS, 5th), Ryan Braun (RF, 2nd), Aramis Ramirez (3B, 7th), and Jonathan Lucroy (C, 6th). Which Brewers will be ranked by The Shredder heading in 2015? Turns out fans in Milwaukee get three this year. Carlos Gomez (CF, 4th), Scooter Gennett (2B, 10th), and Jonathan Lucroy (C, 2nd).